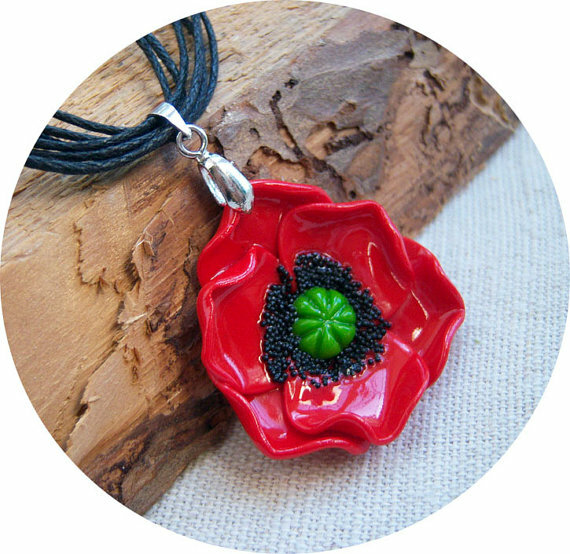 Every year in May, beautiful red poppy flowers invades fields and sweep over the cornfields. 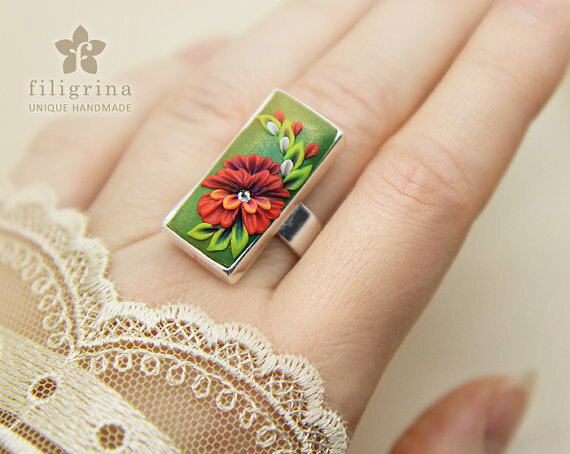 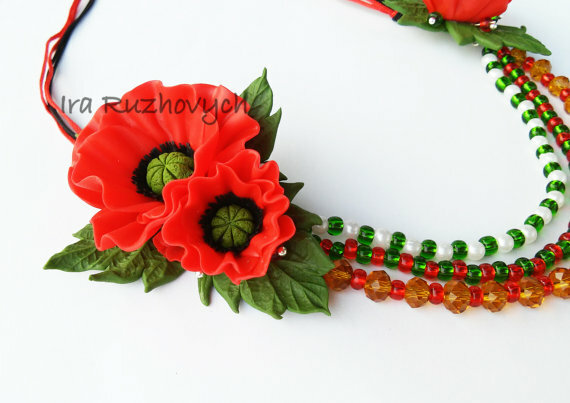 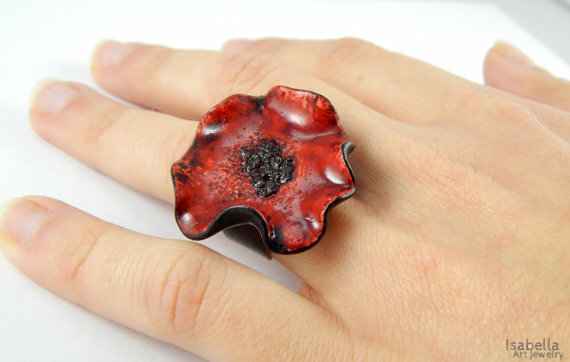 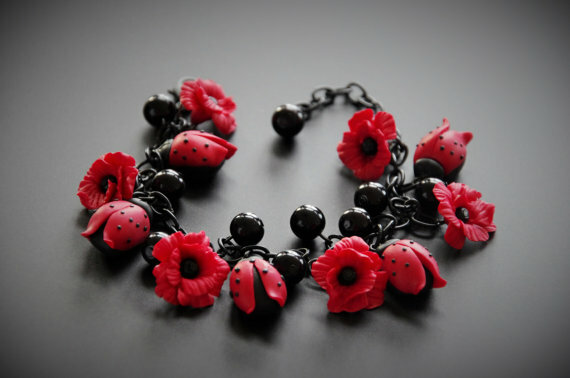 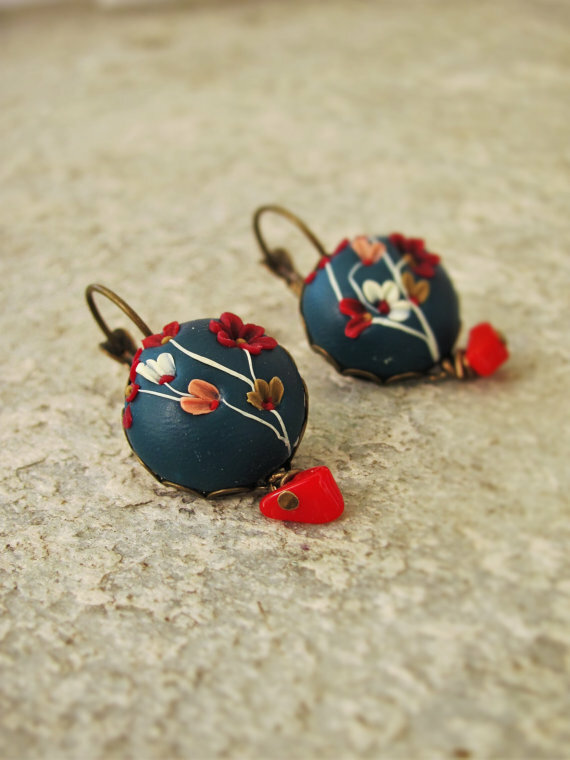 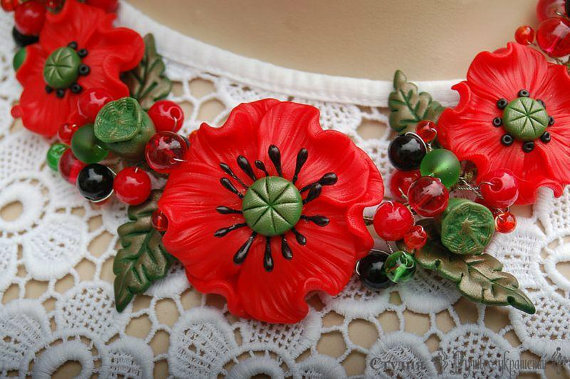 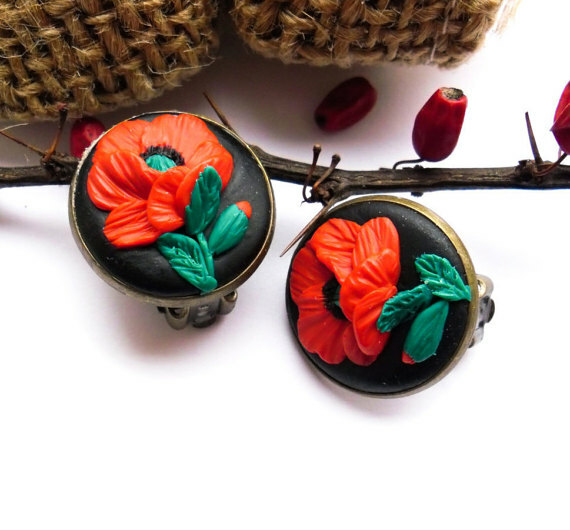 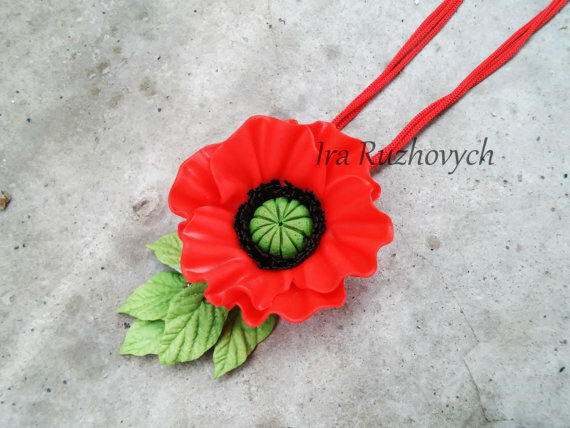 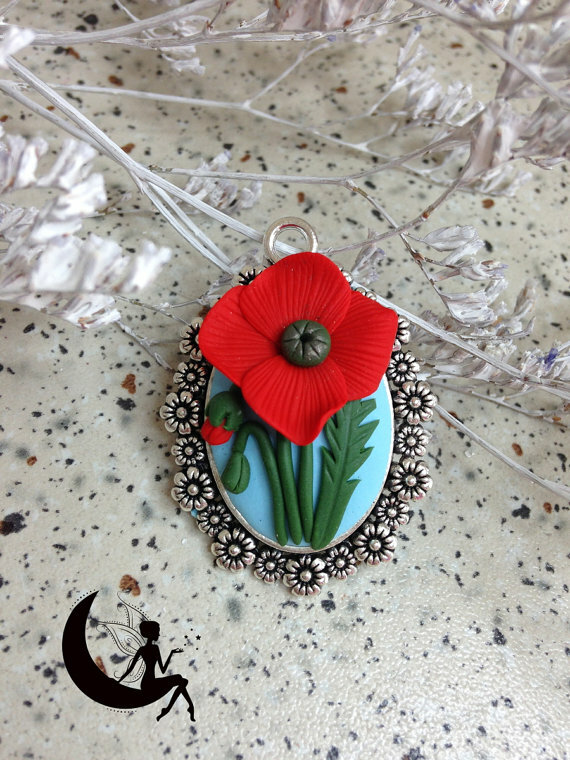 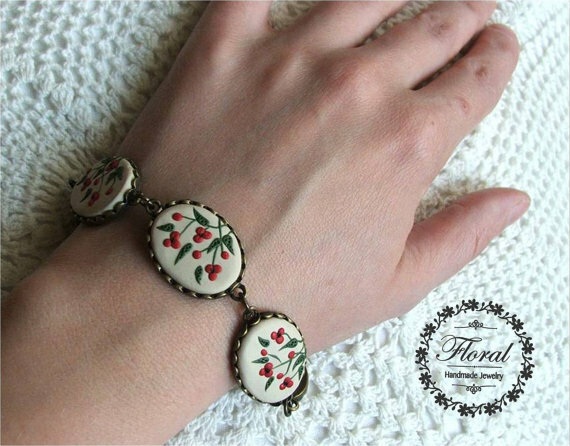 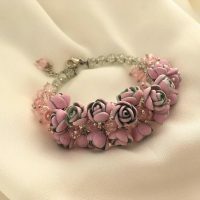 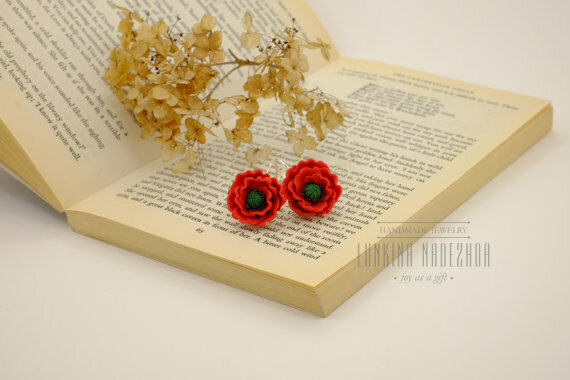 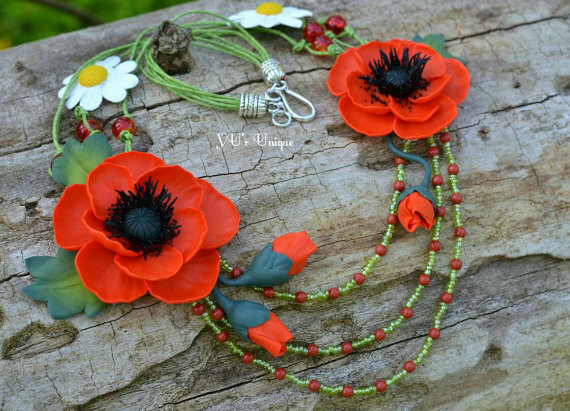 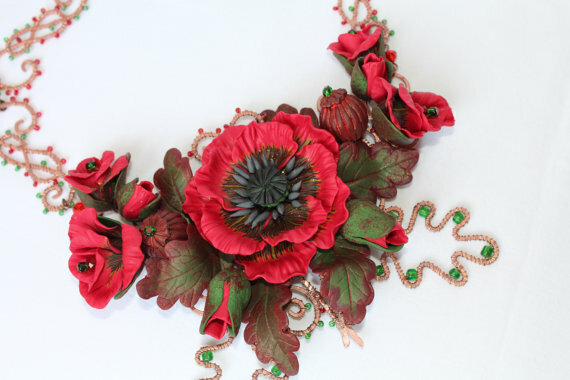 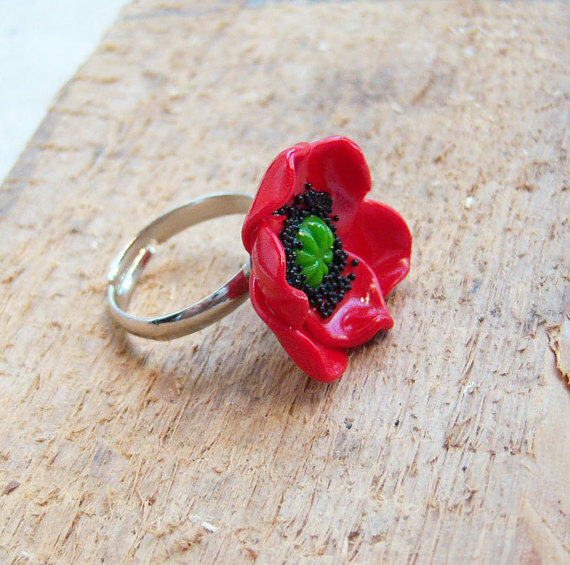 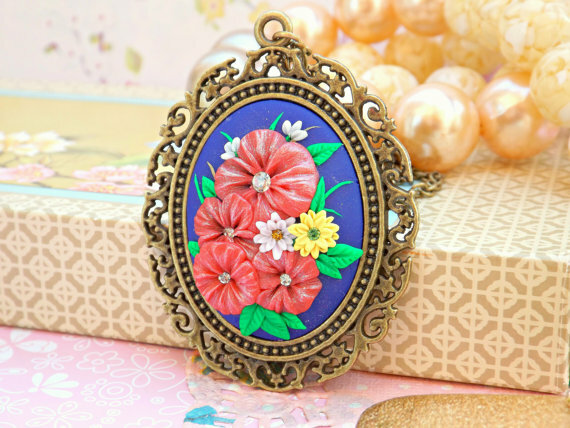 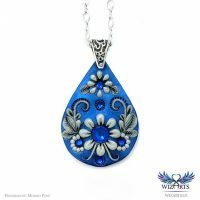 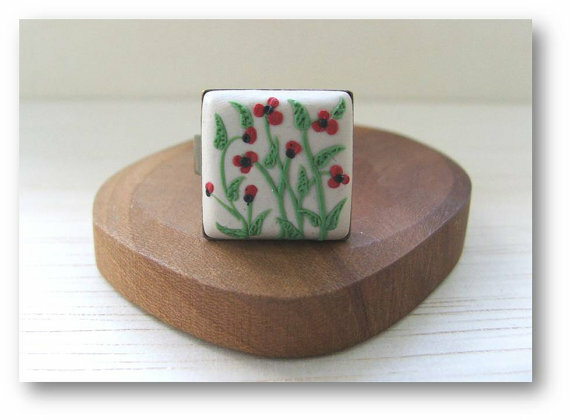 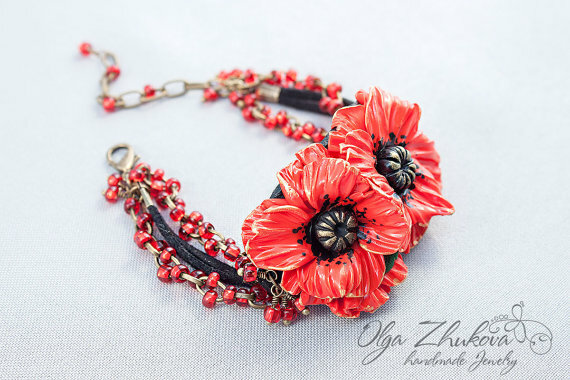 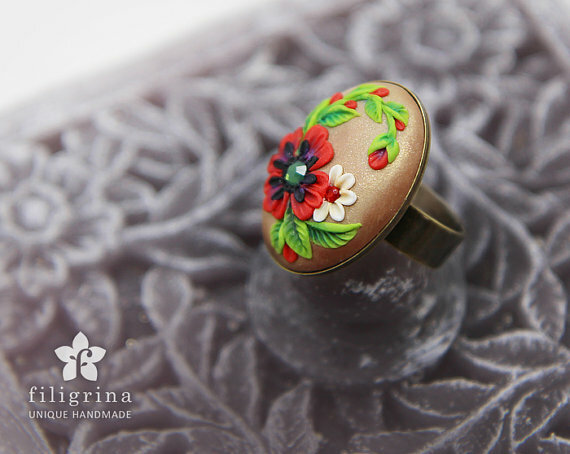 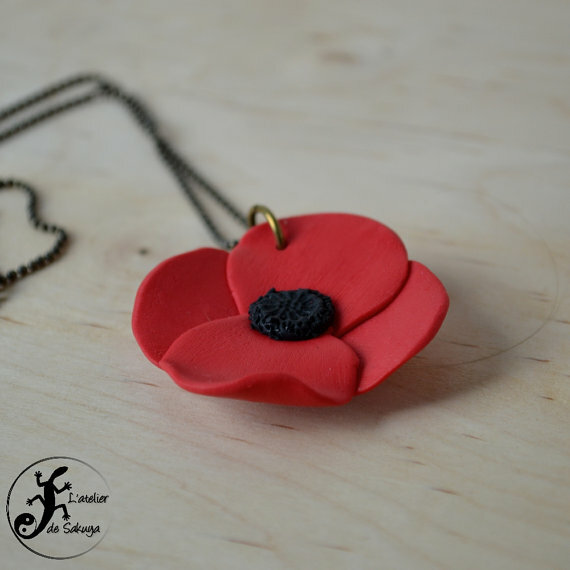 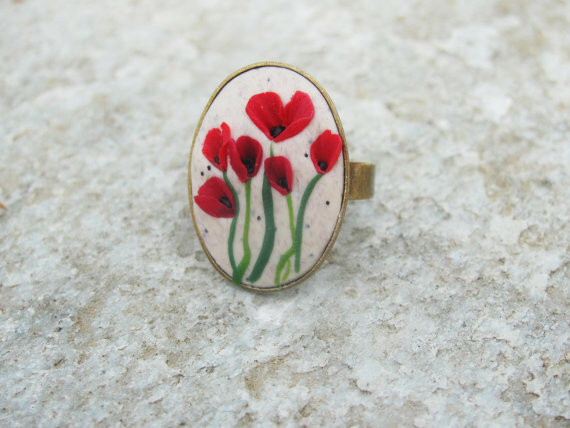 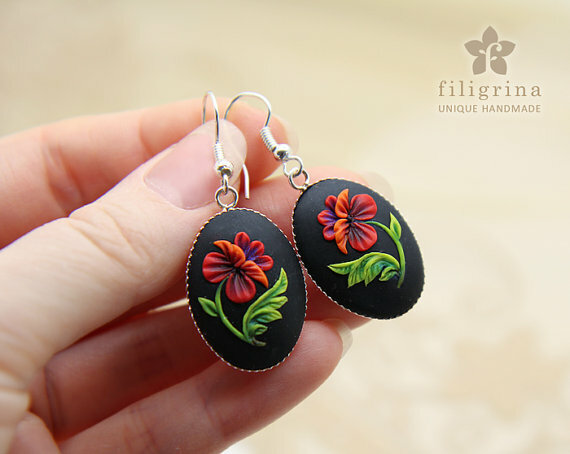 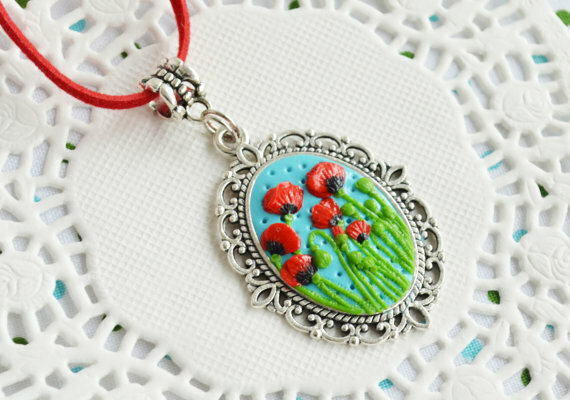 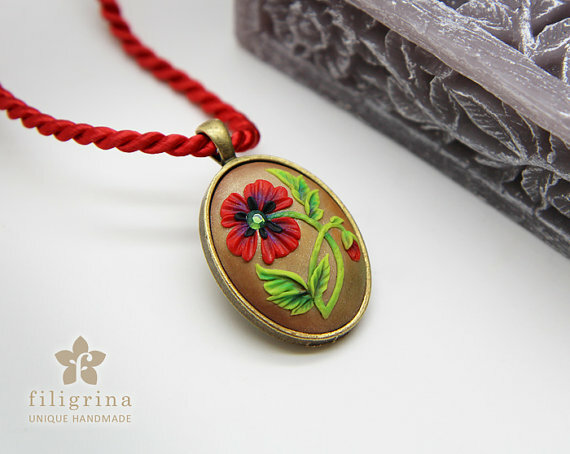 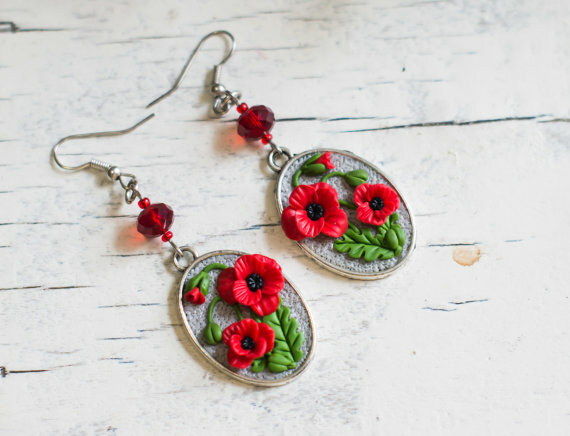 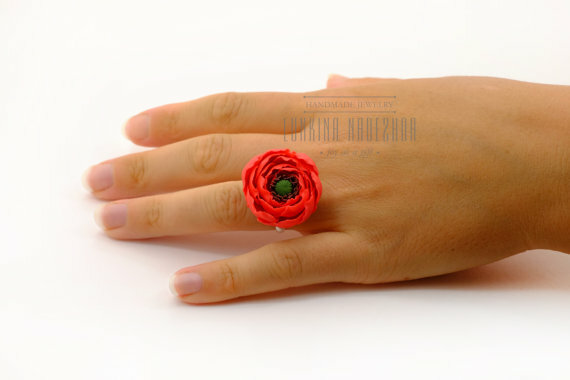 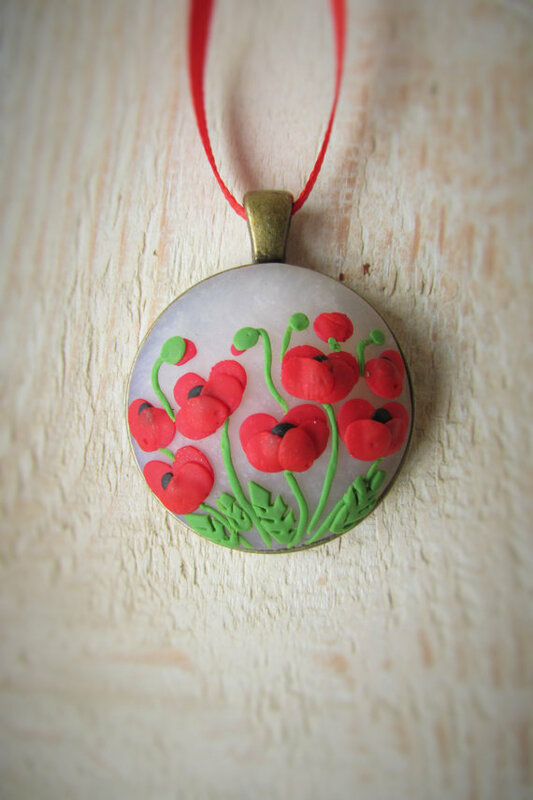 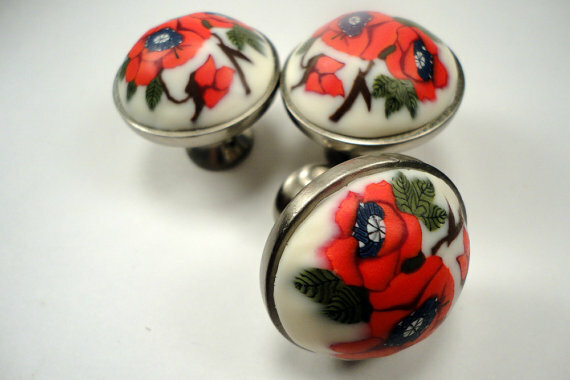 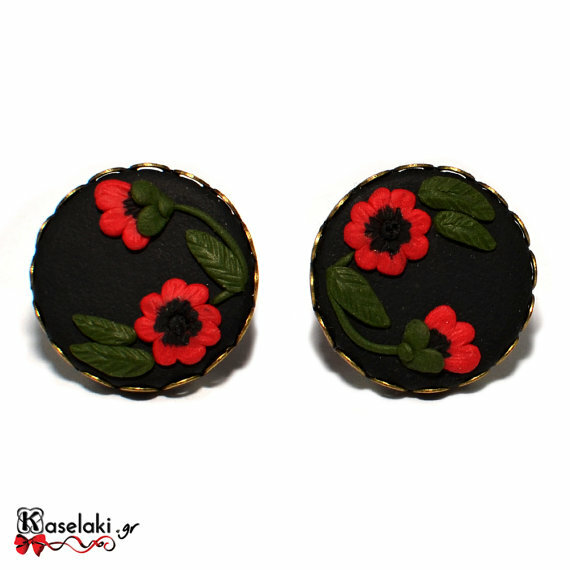 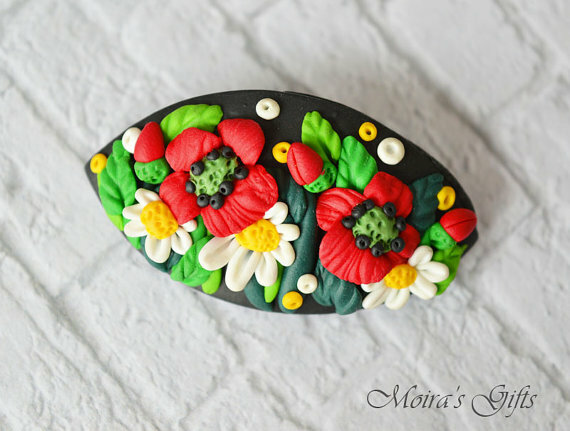 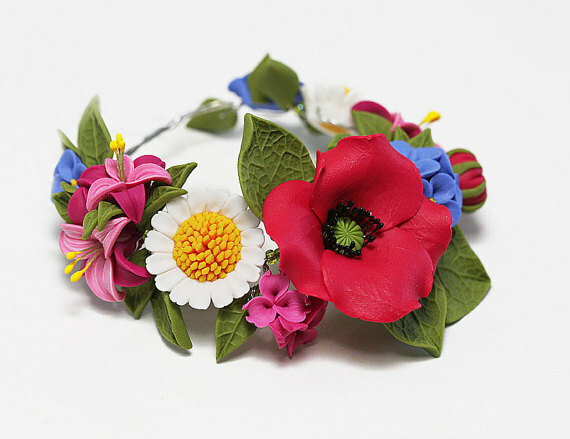 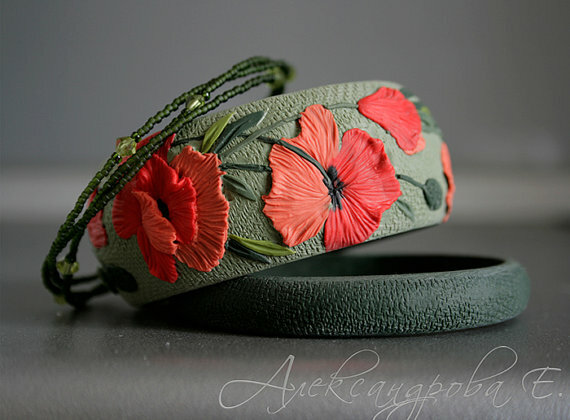 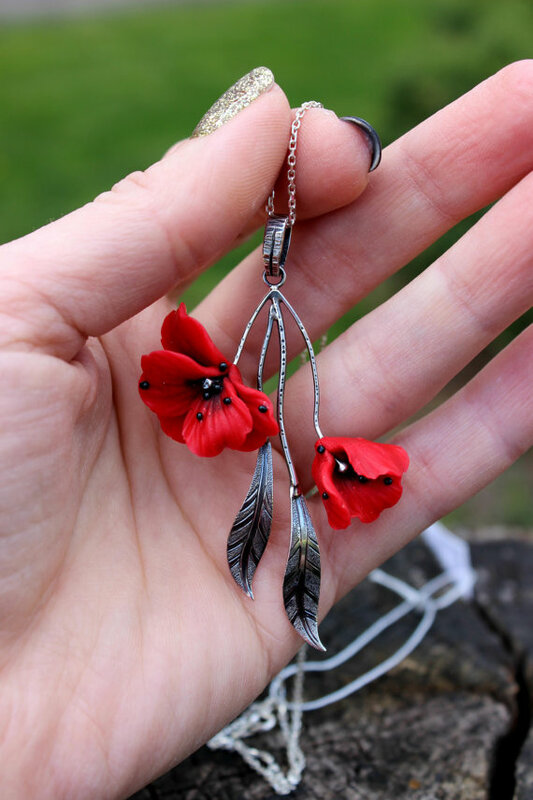 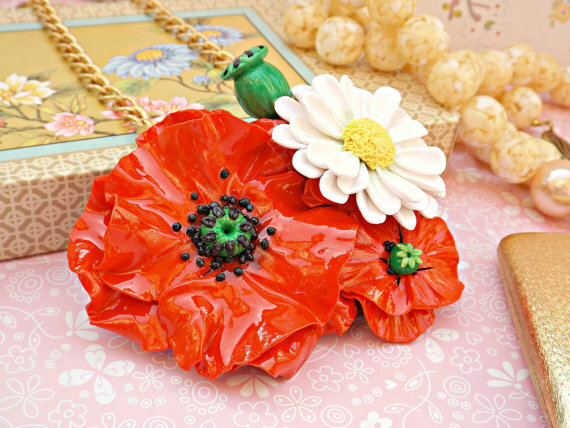 I collected some nice ideas you should try: polymer clay poppy flowers jewelery. 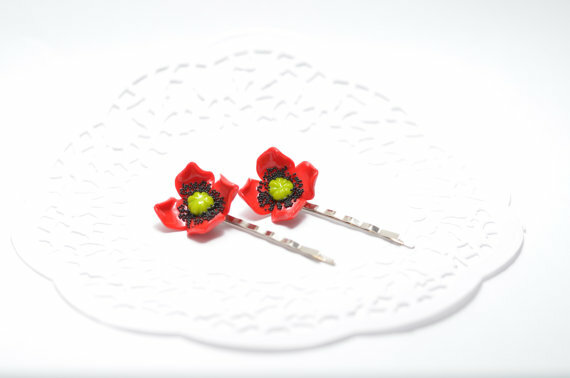 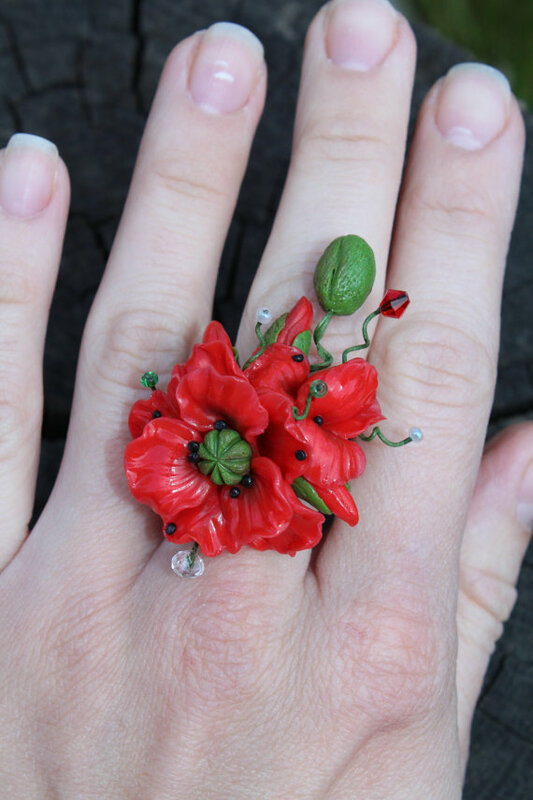 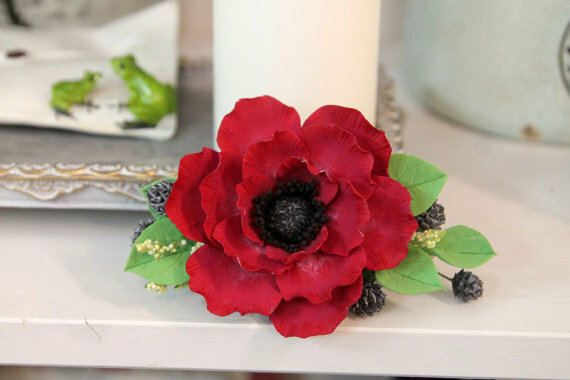 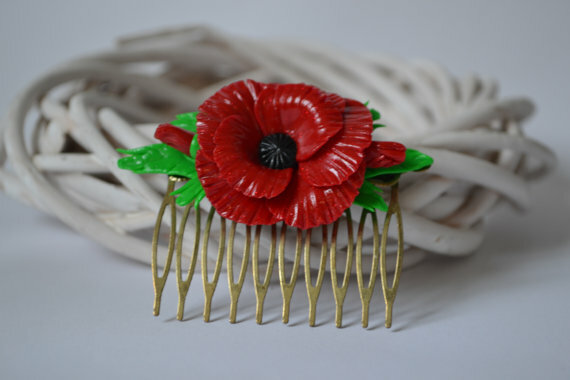 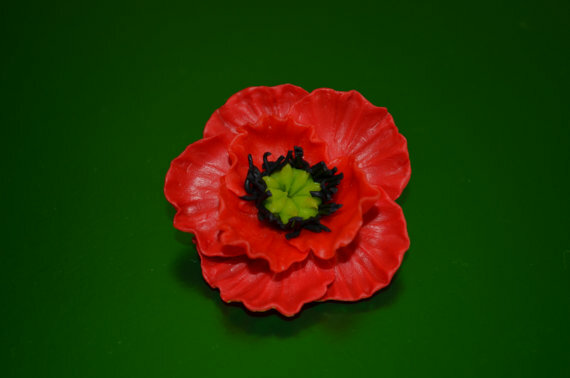 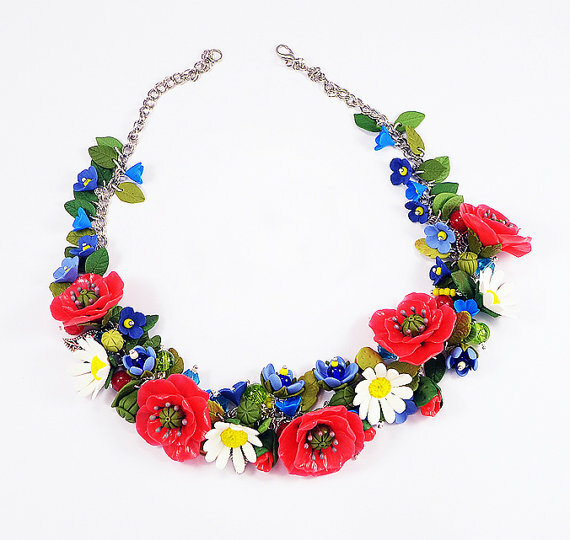 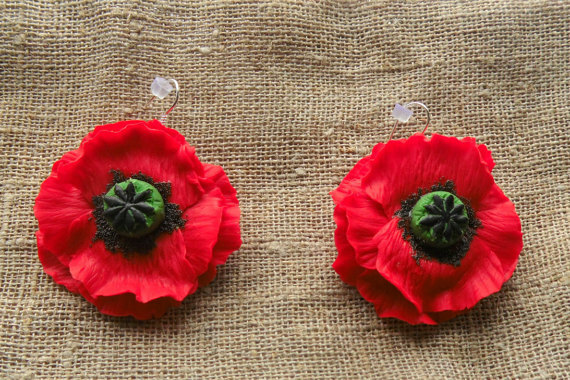 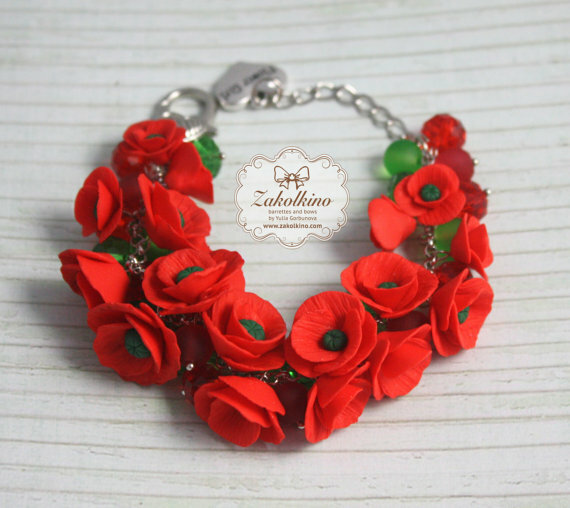 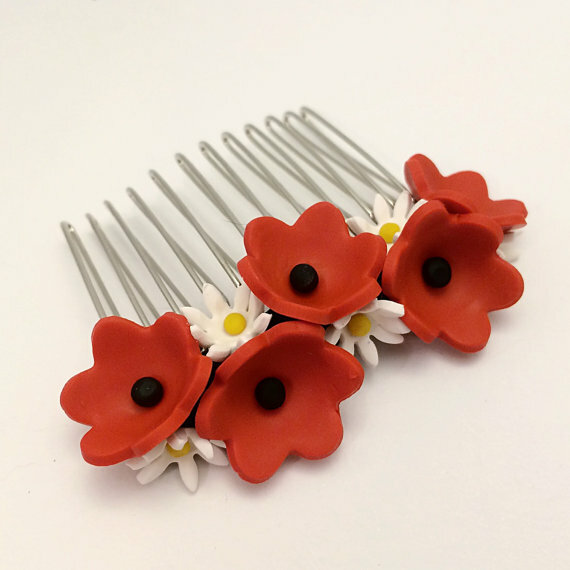 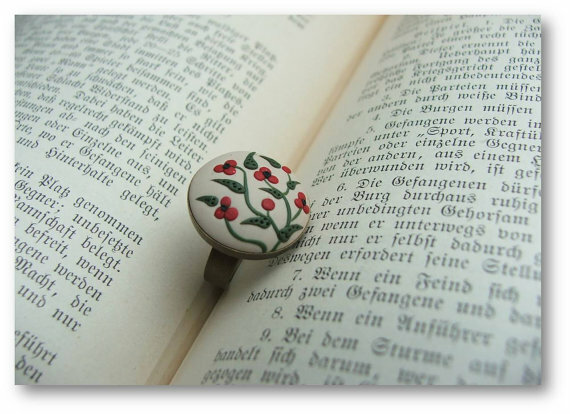 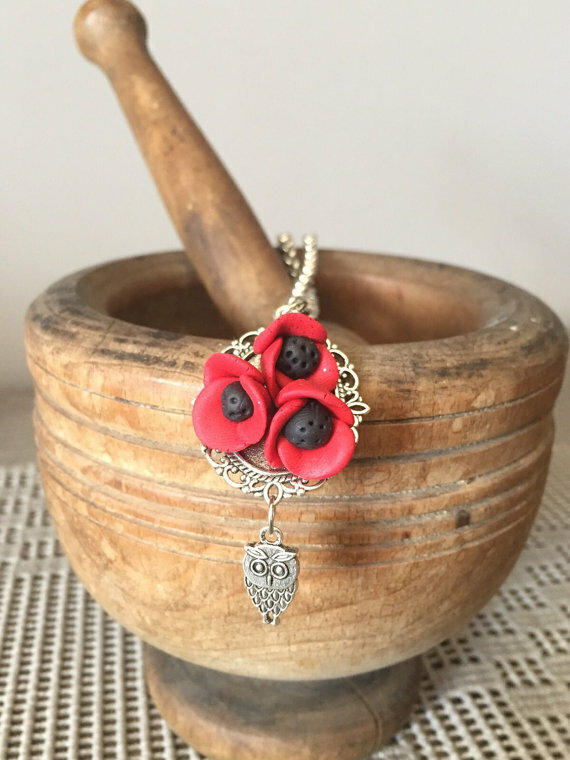 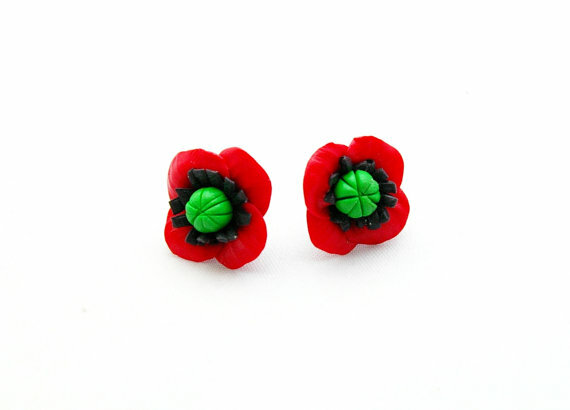 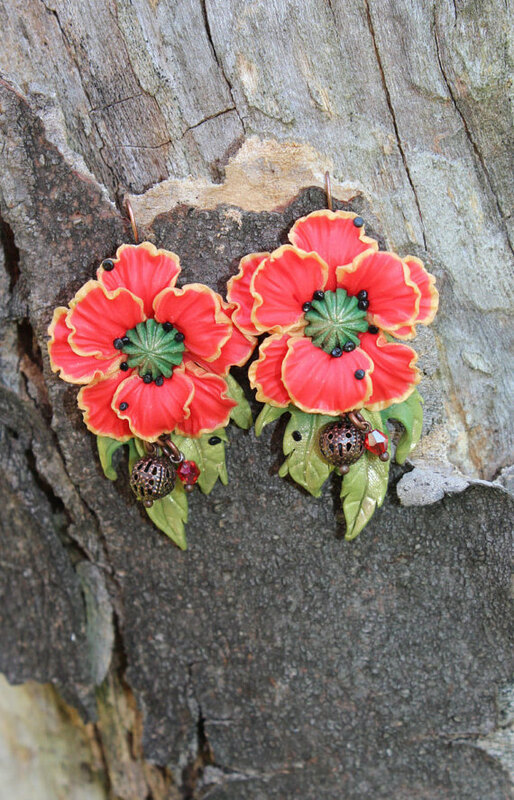 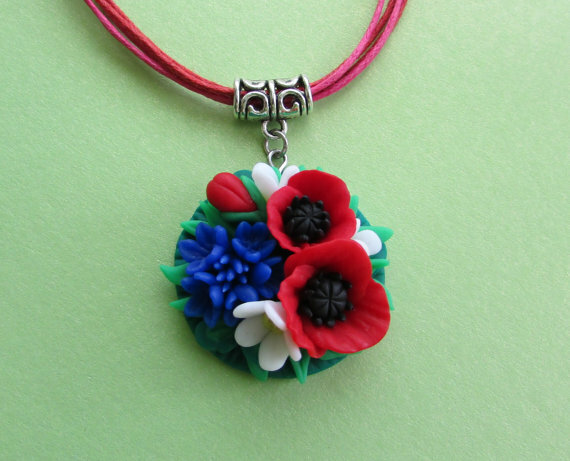 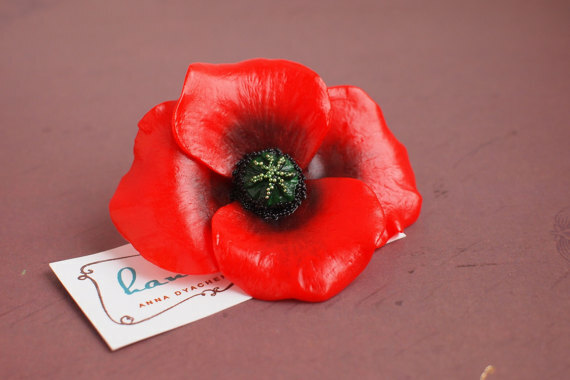 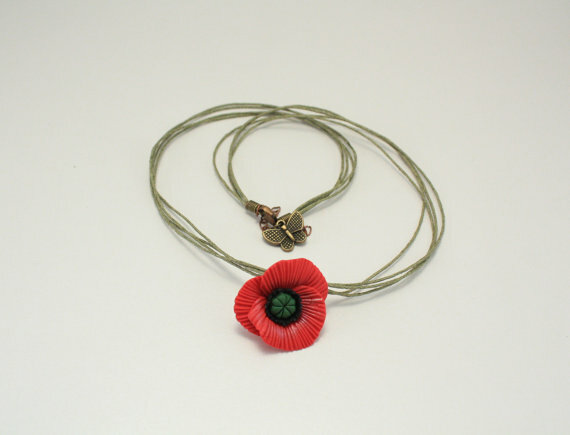 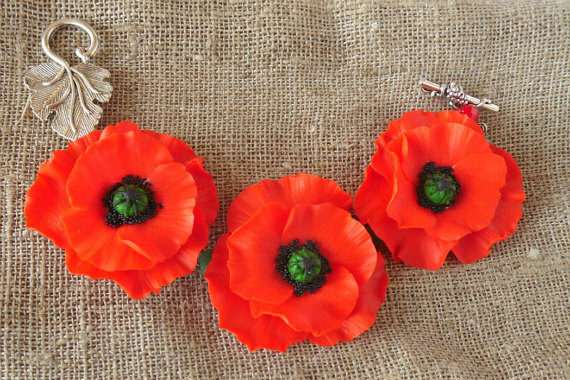 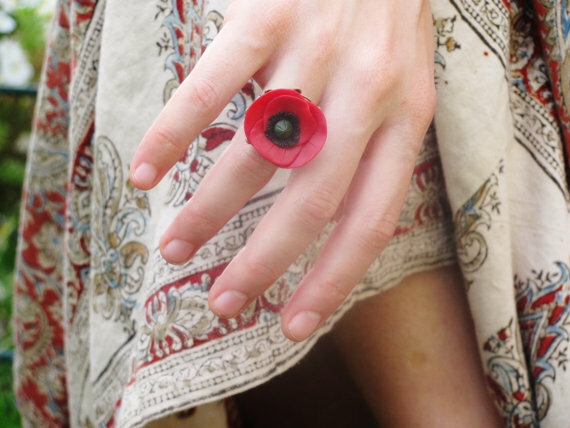 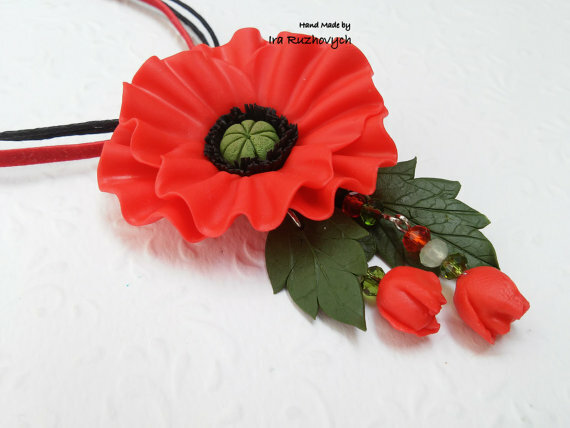 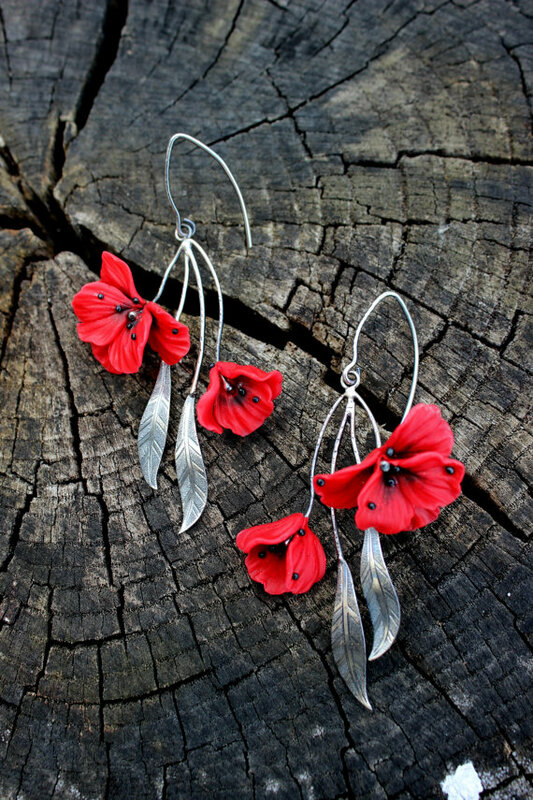 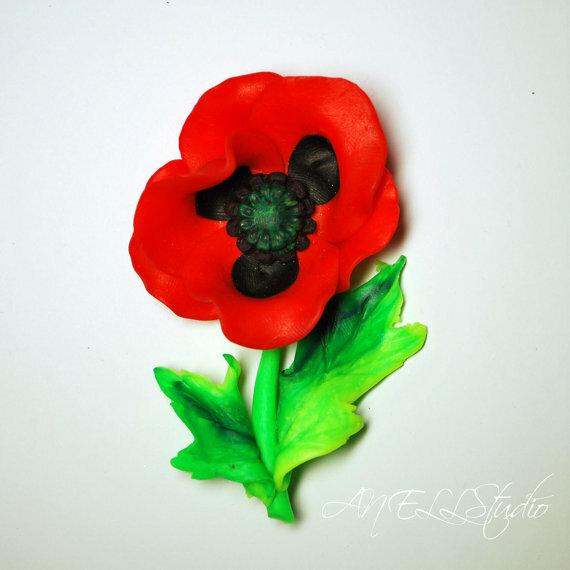 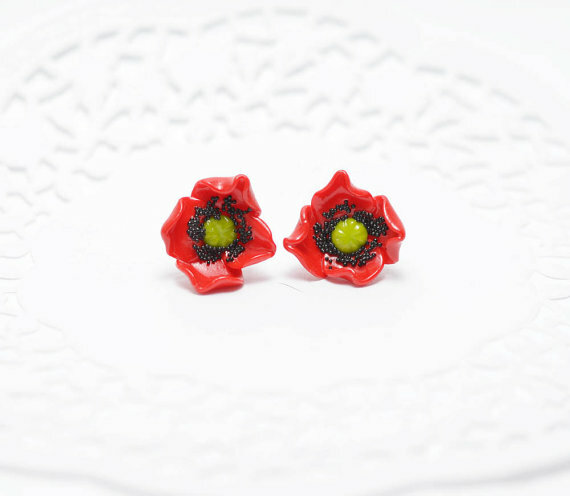 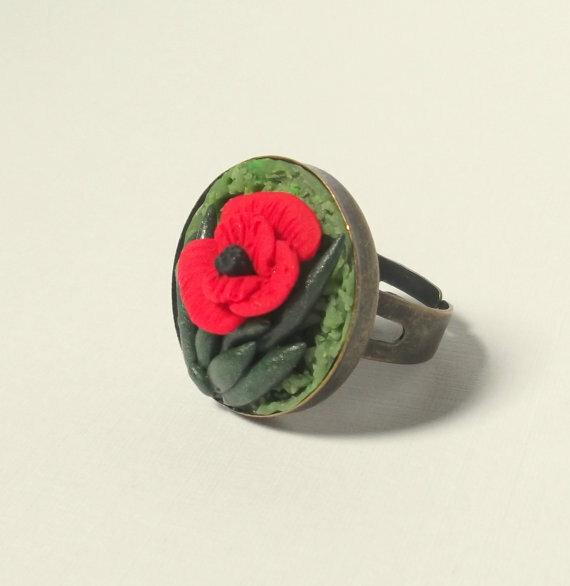 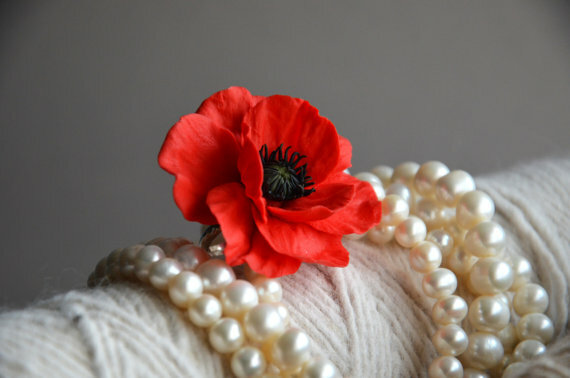 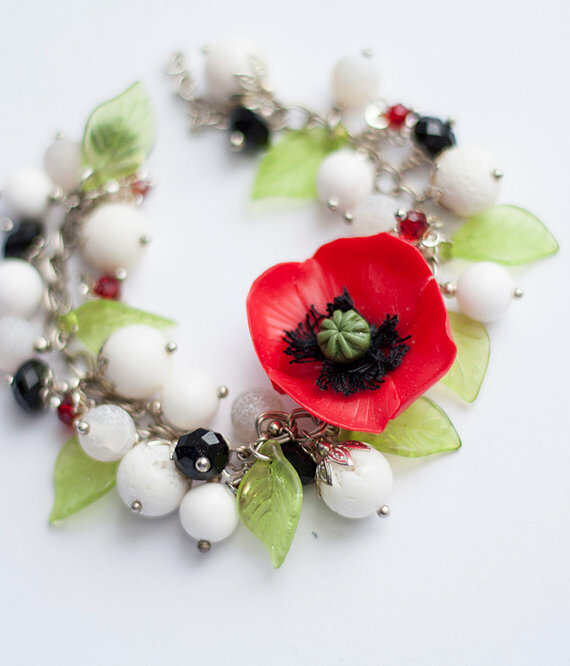 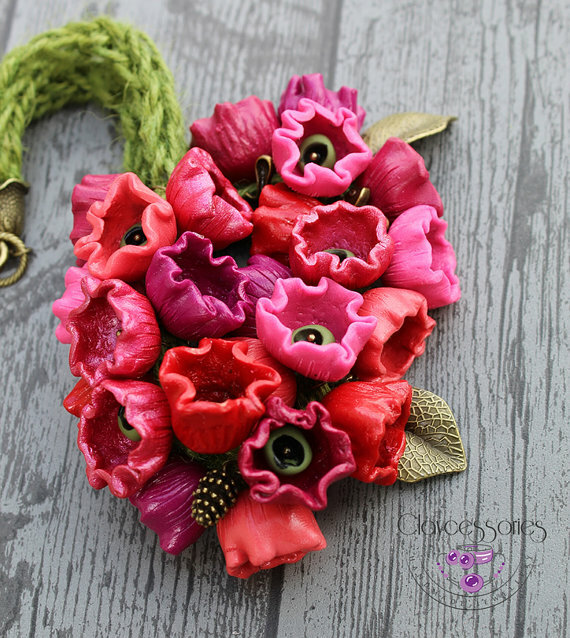 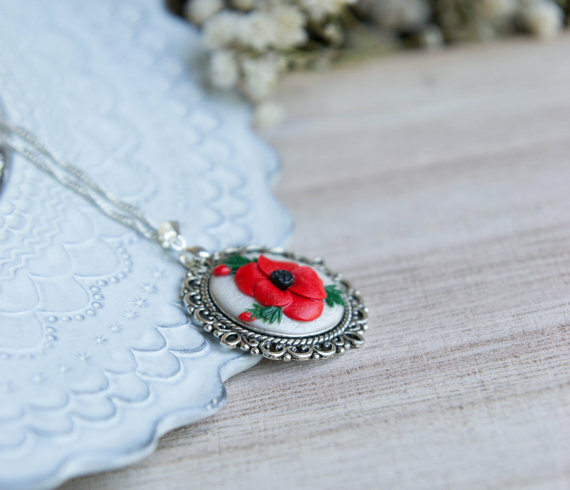 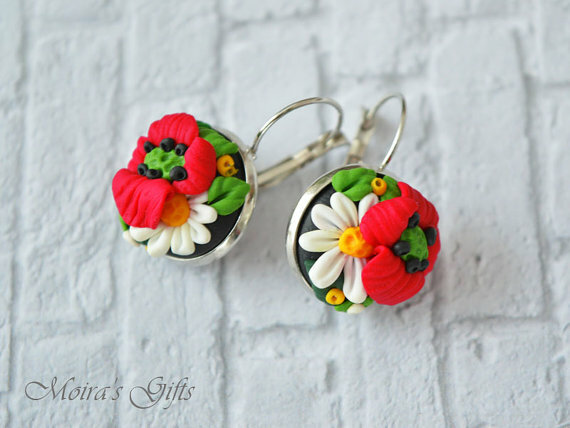 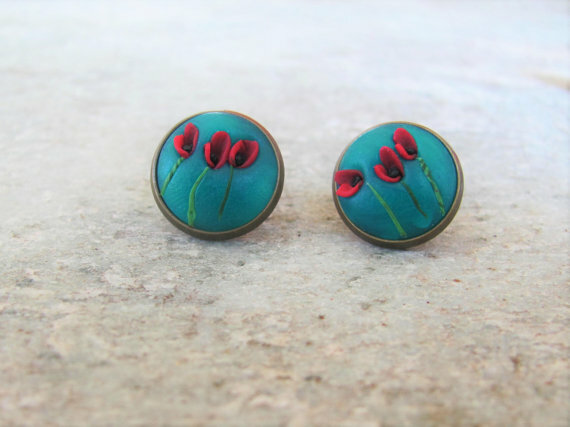 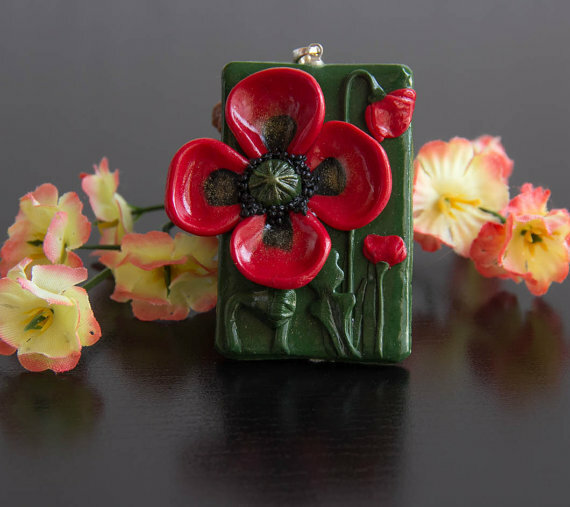 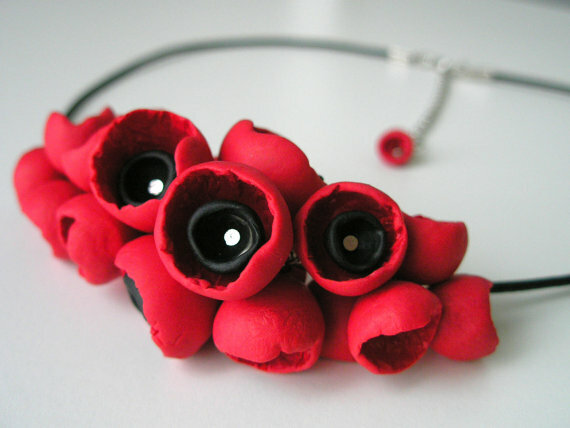 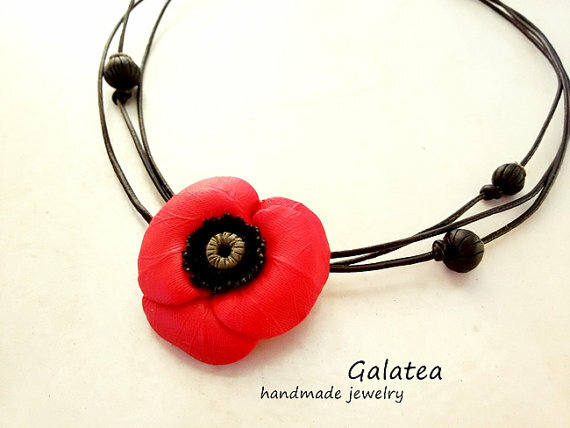 What’s your favorite poppy fimo/ polymer clay poppy flower accessories? 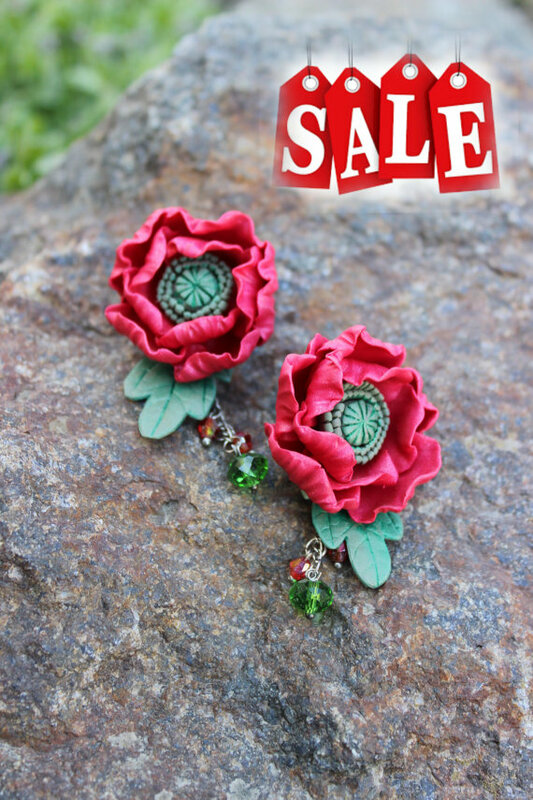 Thanks for joining me today! 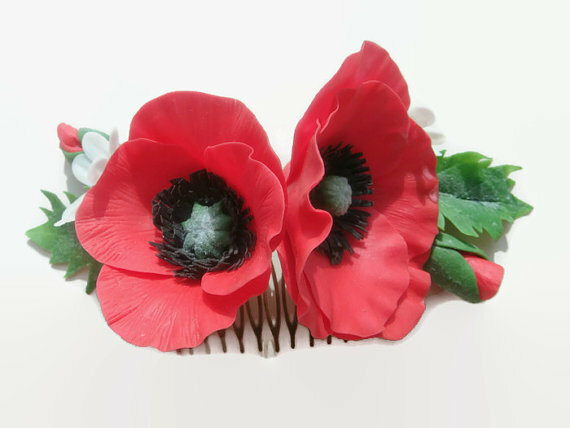 I hope to see you soon. 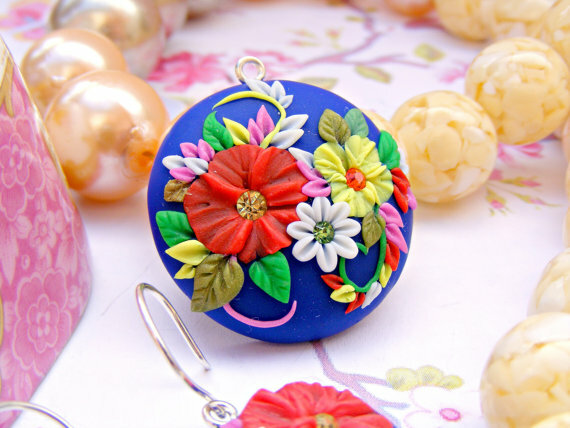 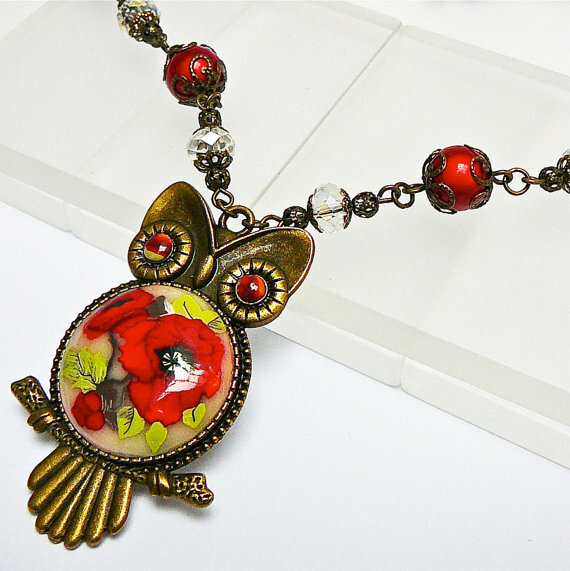 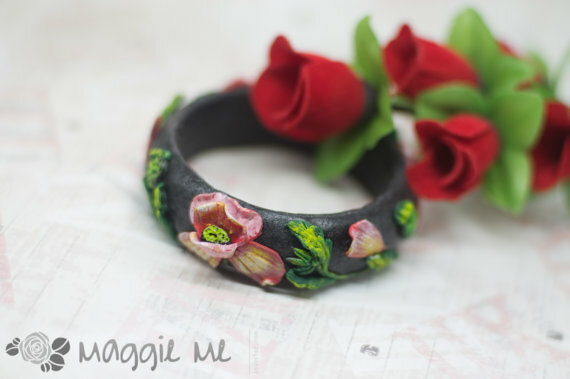 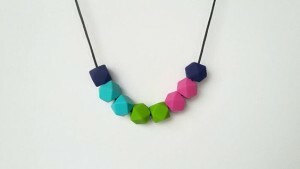 Click here here for more polymer clay jewelry. 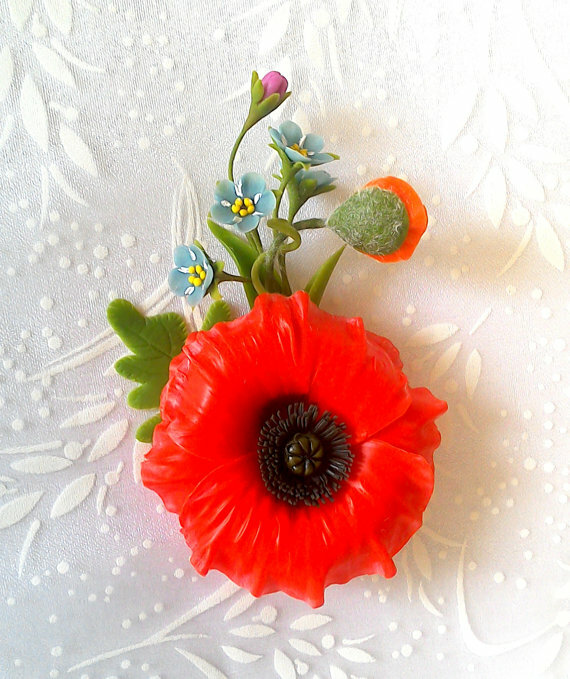 Don’t forget to follow my Pinterest page to get inspired and updated.